» Forum » Electro-Mechanical » EM Pinball Hangout » Gottlieb Royal Flush - When lit insert scan needed. 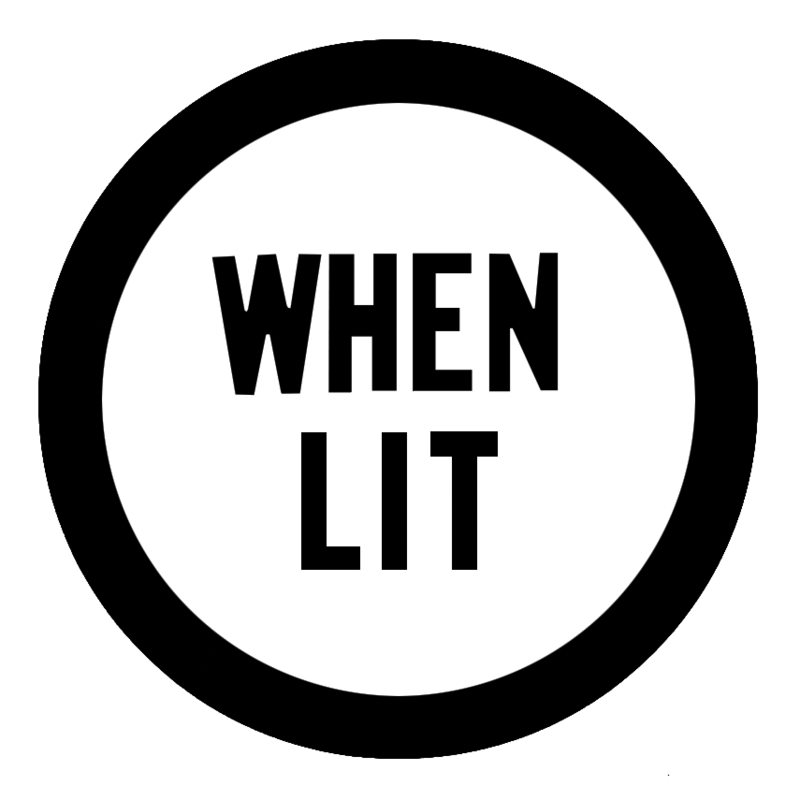 » Gottlieb Royal Flush - When lit insert scan needed. Gottlieb Royal Flush - When lit insert scan needed. Almost done finishing up this Royal Flush. 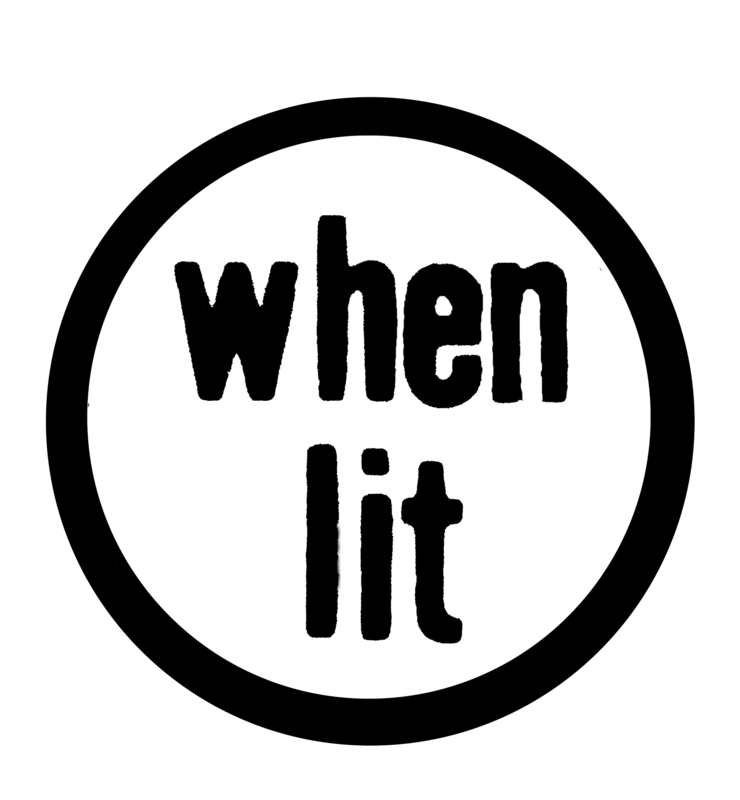 Can someone provide an insert scan for the When Lit insert please? 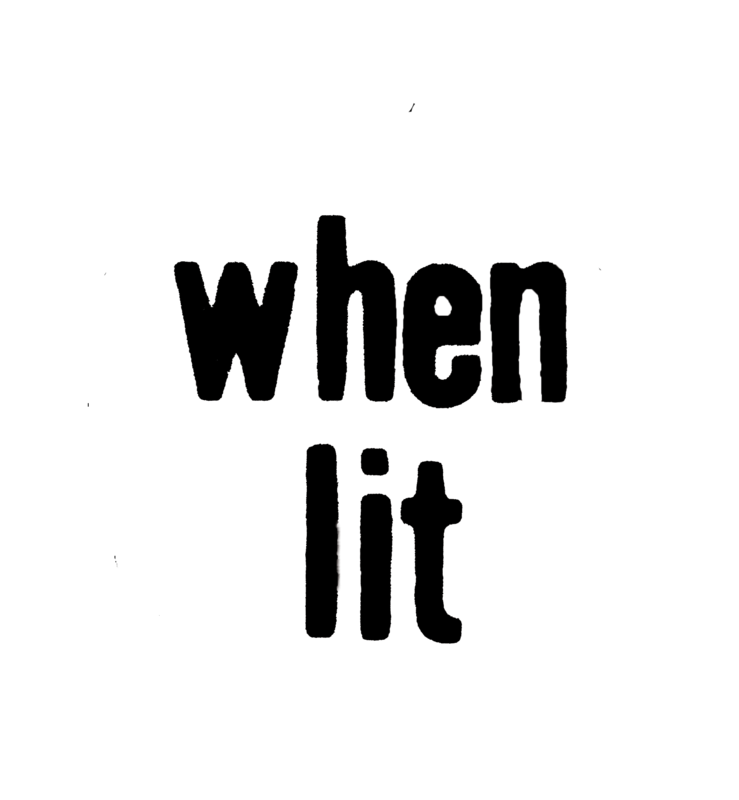 This is from a Centigrade 37, where the “WHEN LIT” text is all-caps instead of lowercase. It should look good enough if nobody else can help you. Thanks.. If no one responds, I may use this. Mine is a bit messy. Photoshop's pen tool could probably clean it up if you're looking to print it. anyone have a full scan with the ring around it?